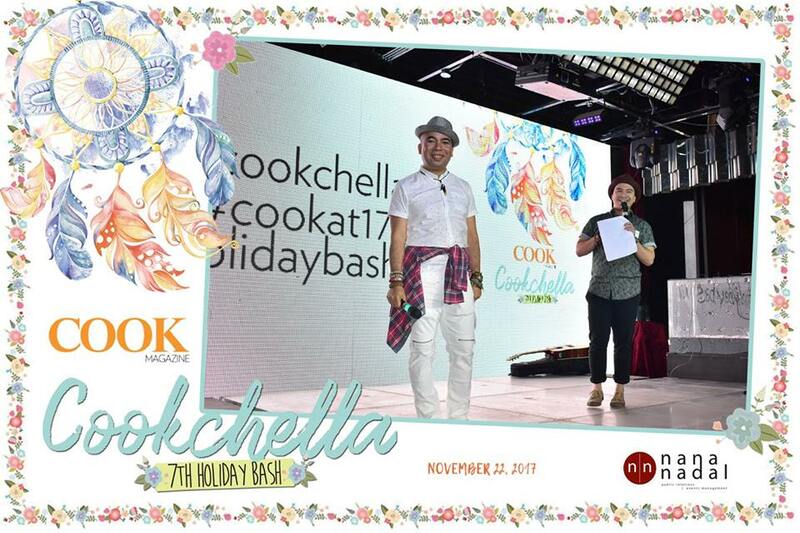 COOK Magazine, the country's longest running monthly food publication, marks its 17th year with a Cookchella Holiday Bash held at House Manila in Remington Hotel, Resorts World. Loads of prizes were given away including buffet gift certificates and hotel accommodations. 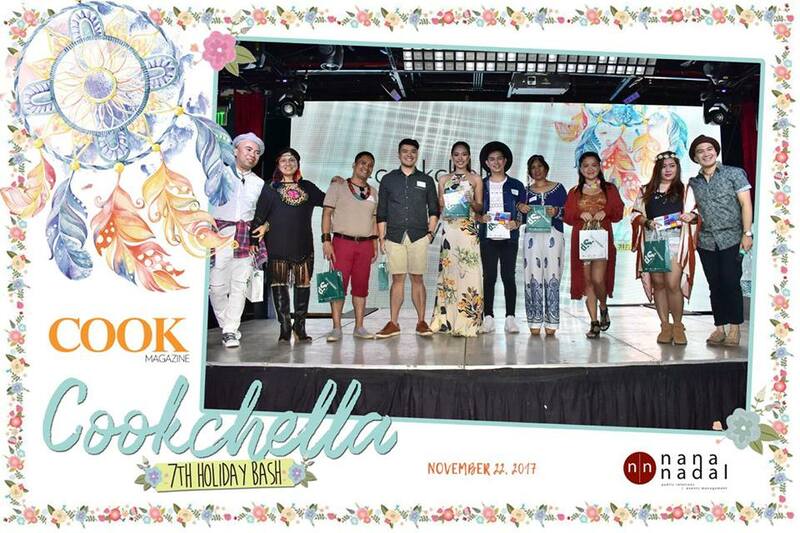 The event program was hosted by Advertising Manager Marlon Aldenese and Choi Soriano. Prizes were also awarded to those who came in their best Coachella-inspired outfits and creative social media posts about the event. 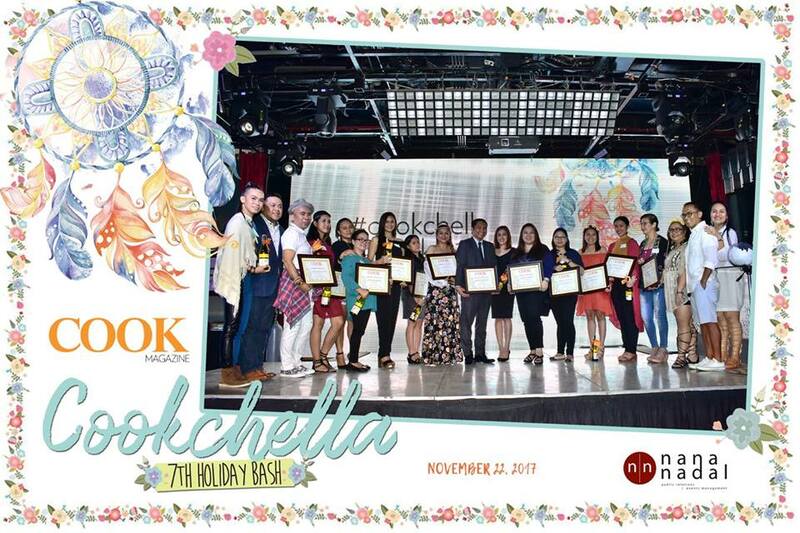 The highlight of the evening is the awarding of all the top advertisers, sponsors, and agencies for their continuous support of the magazine. The event also marks the first anniversary of the Business Mirror COOK, Saturday Edition. This insert comes out every 1st and 3rd Saturday of the month. 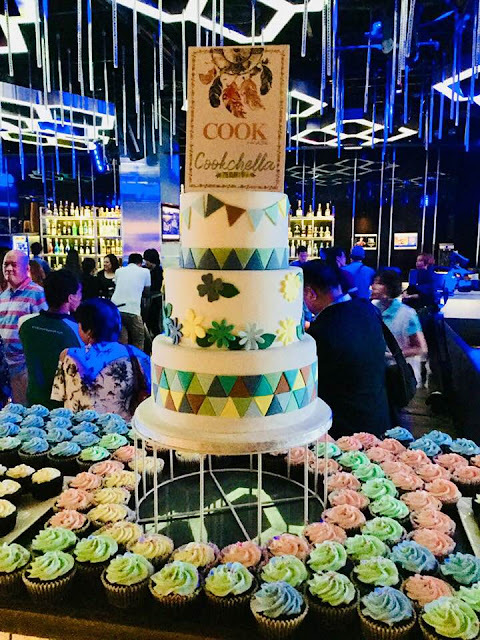 COOK Magazine's columnists and featured guests also had the chance to showcase their food specialties. Dessert and Baking columnists Chef Jojo Cuesta Javier and Chef Edward Mateo made their signature cakes and pastries under the labels Sweetielicious Homemade Goodies and Royal Patisserie. Chef Winston Luna of Chefwix Catering and 8 Tables Restaurant served Buffalo Chicken with Ranch Dipping Sauce, Corn and Carrot Supreme, Indonesian Pork BBQ Spareribs, and Fish Fillet. Aging's Food Delight served their best quality kakanin. Apag Marangle showcased Kapampangan specialties. Lechon was provided by Lydia's Lechon and Bai's Boneless Lechon. Resorts World Manila served cocktail foods while House Manila provided the cocktails and drinks. COOK Magazine is on its 17th year of bringing people together through food.